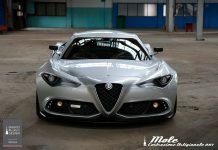 Duke Dynamics have enlisted designer Marius Dumitrascu for their latest project. 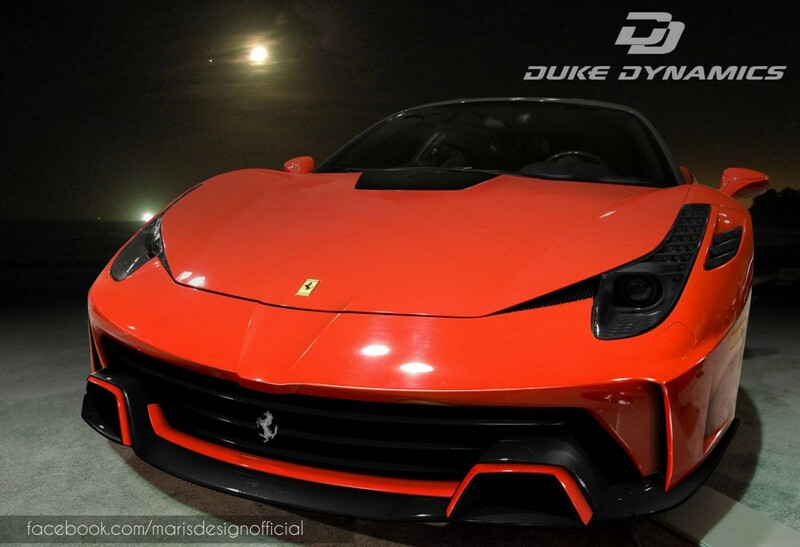 The Duke Dynamics Ferrari 458 Velocita is the companies first foray into the supercar market. 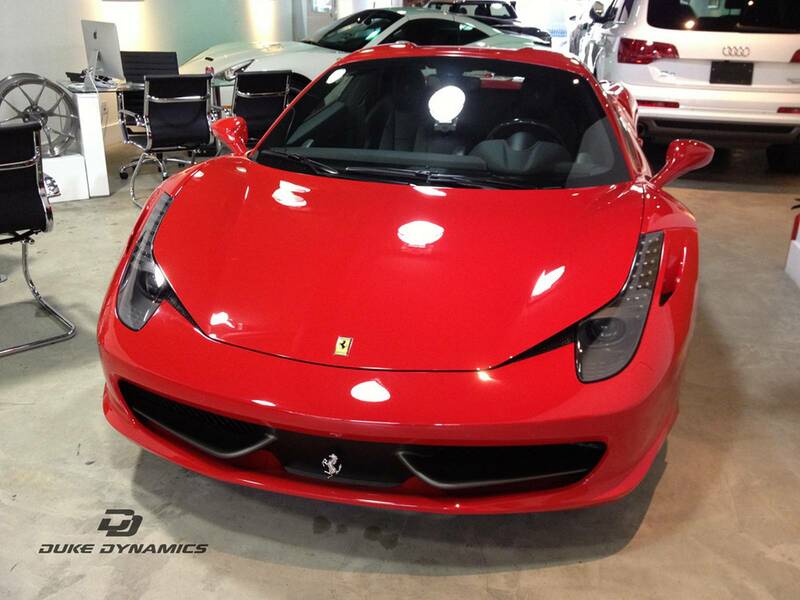 It sees a bodykit applied to the Ferrari 458 Italia! 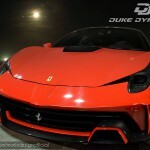 The Duke Dynamics Ferrari 458 Velocita will kit the road in May or at least by early summer. 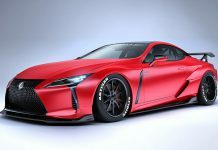 The bodykit features a restyled front and back bumper, carbon side skirts, new hood and a lip spoiler for the back. 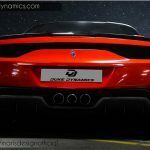 Optionally, Duke Dynamics will also fit a set of custom exhaust tips. 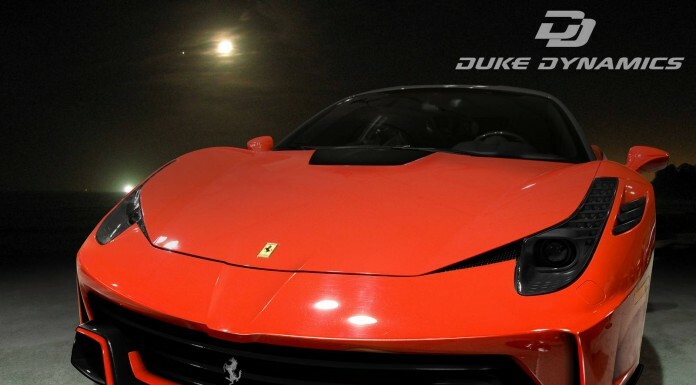 The design of the Duke Dynamics Ferrari 458 Velocita includes a new front splitter and red design elements in the front grille which contrast the black carbon fibre. 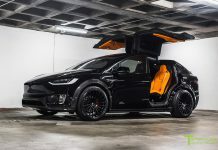 The bonnet includes a carbon fibre power bulge (despite the fact that the car is mid-engined!). 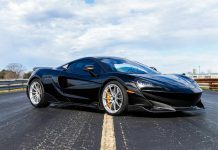 At the rear, the rear diffuser is redesigned. The Duke Dynamics Ferrari 458 Velocita does’t get any performance upgrades, although they aren’t ruled out for the future. 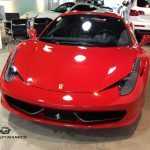 The Ferrari 458 Italia comes fitted with a naturally aspirated 4.5 litre V8 engine. 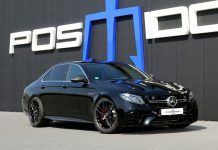 It produces 570 hp and 540 Nm of torque through a 7-speed dual-clutch to the rear wheels. 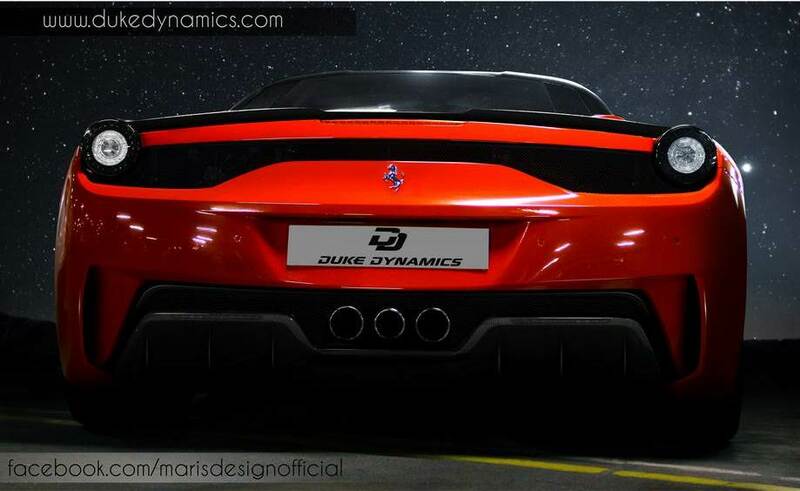 Duke Dynamics reveal that the plan further releases throughout the year alongside Marius Dumitrascu. 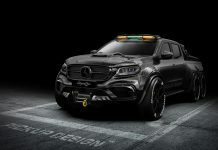 Expect to see several new renders and between 5 and 7 new kits on the roads!